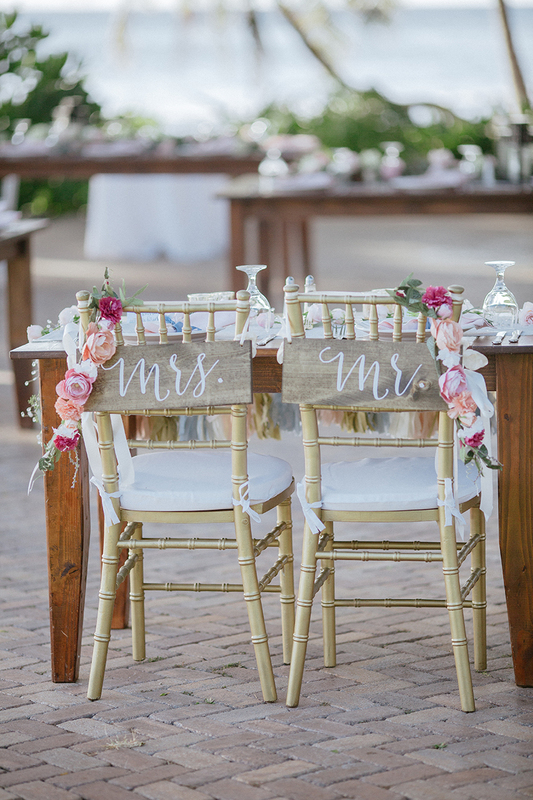 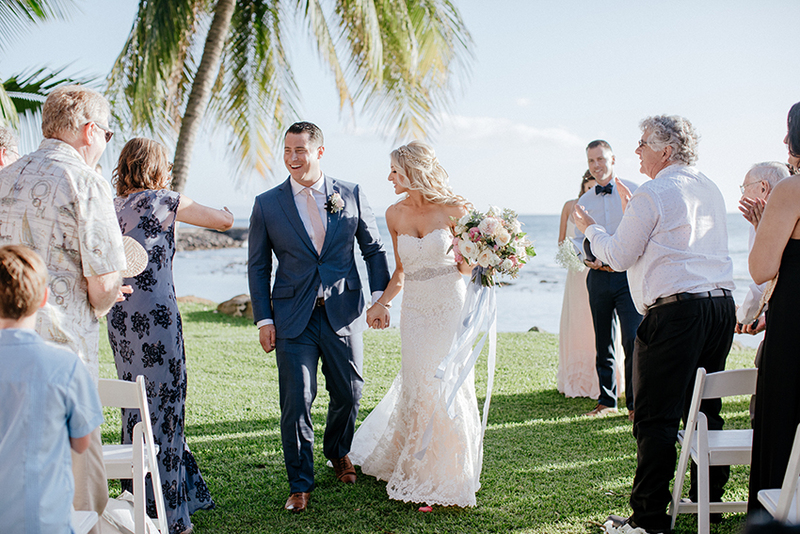 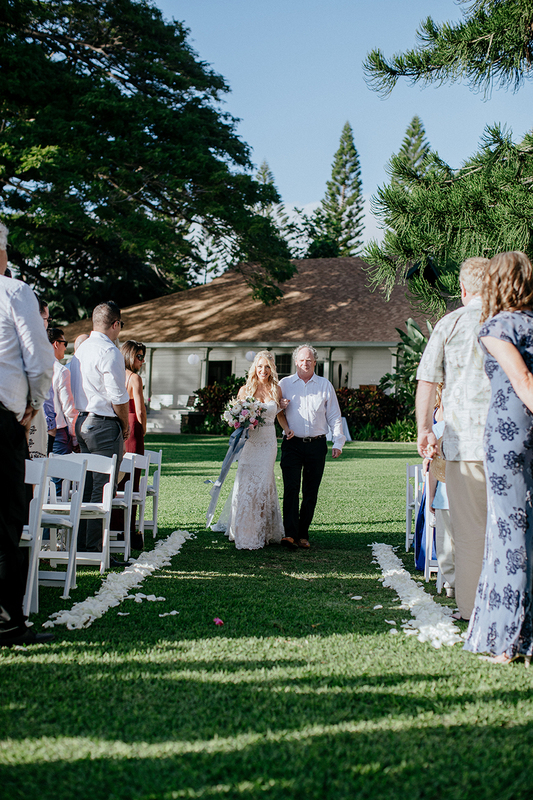 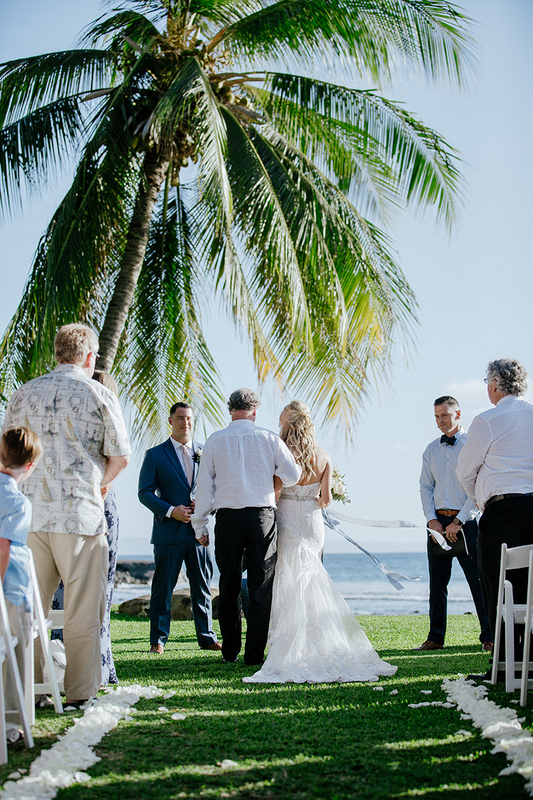 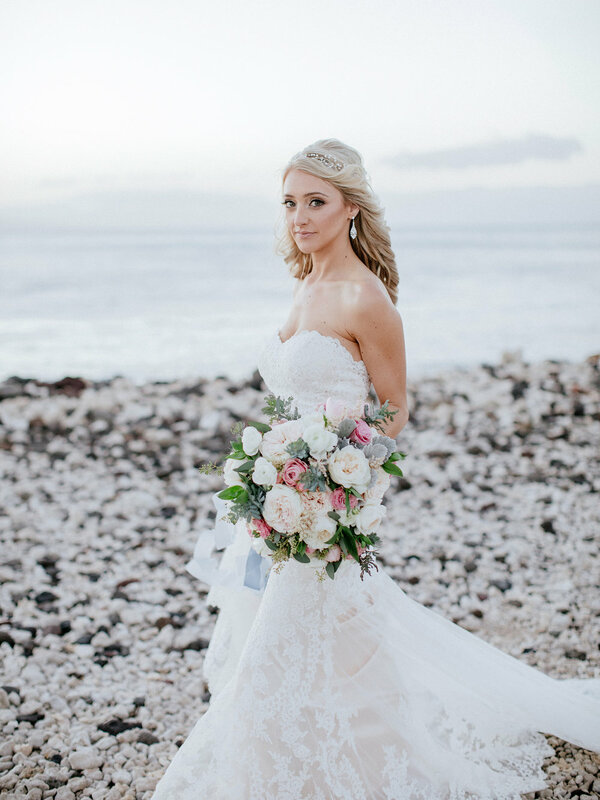 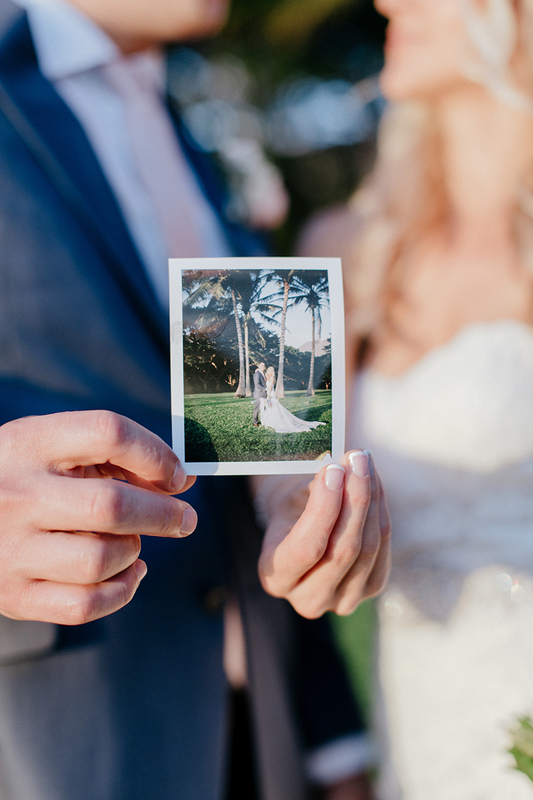 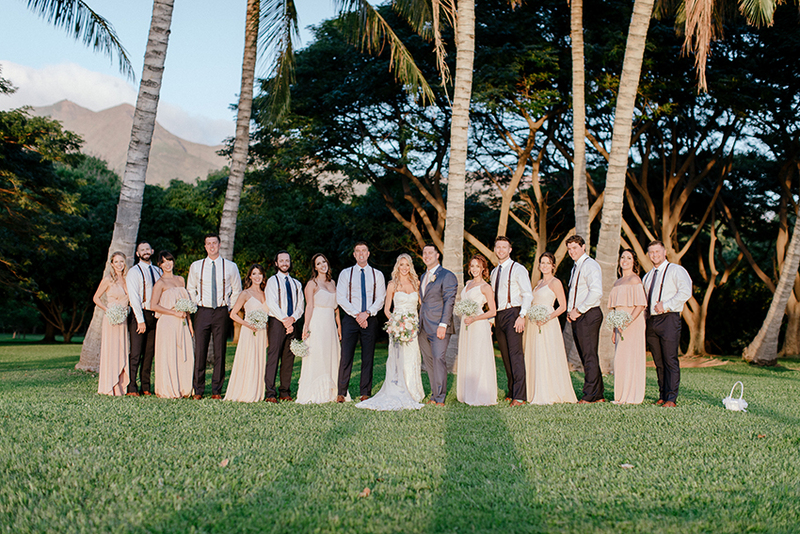 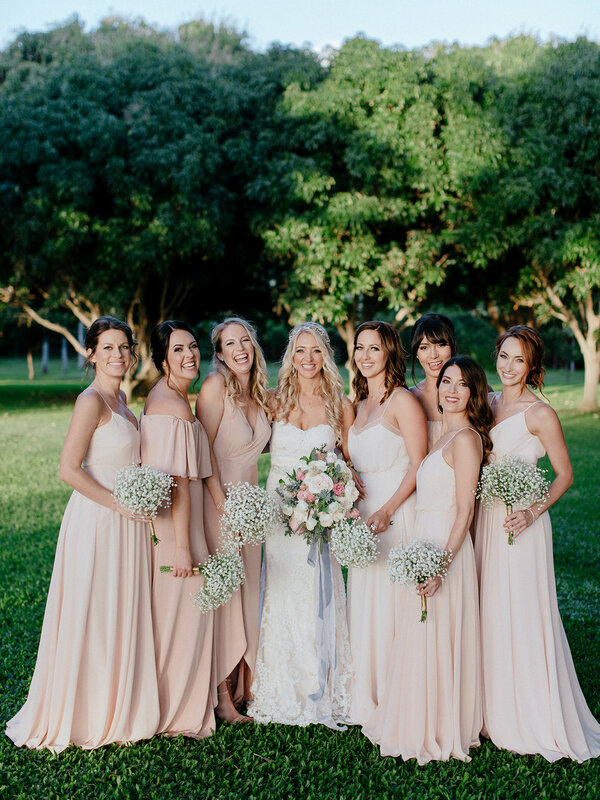 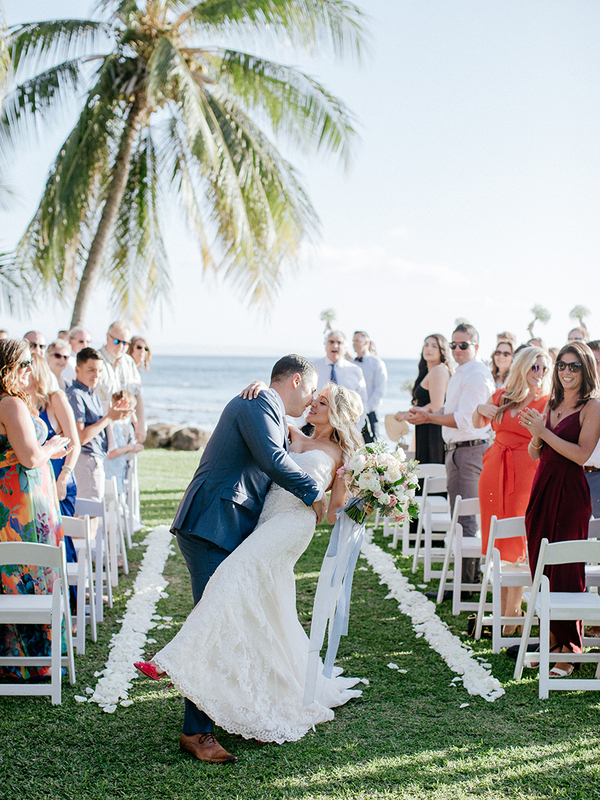 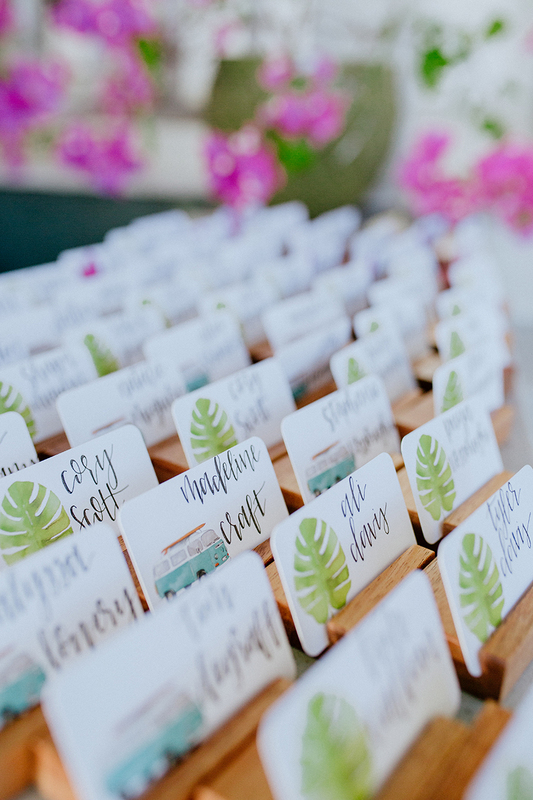 Katrina and Louis' beautiful seaside luxury wedding at the Olowalu Plantation House was absolutely stunning. 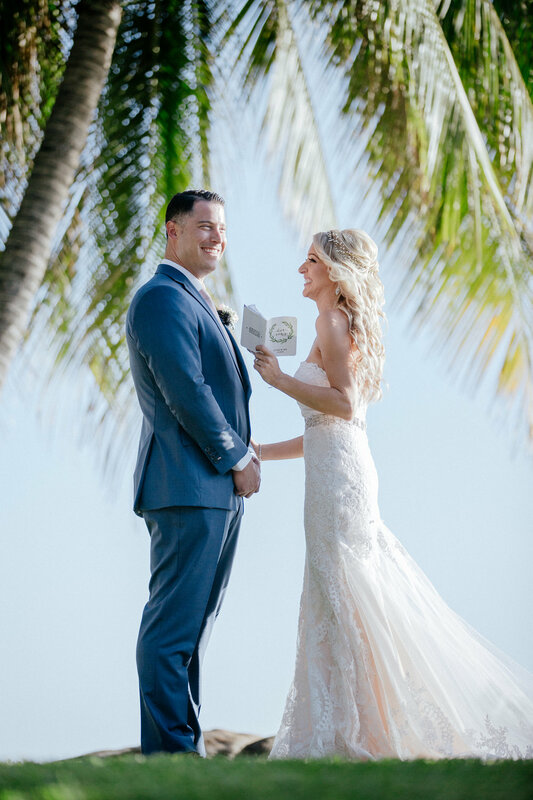 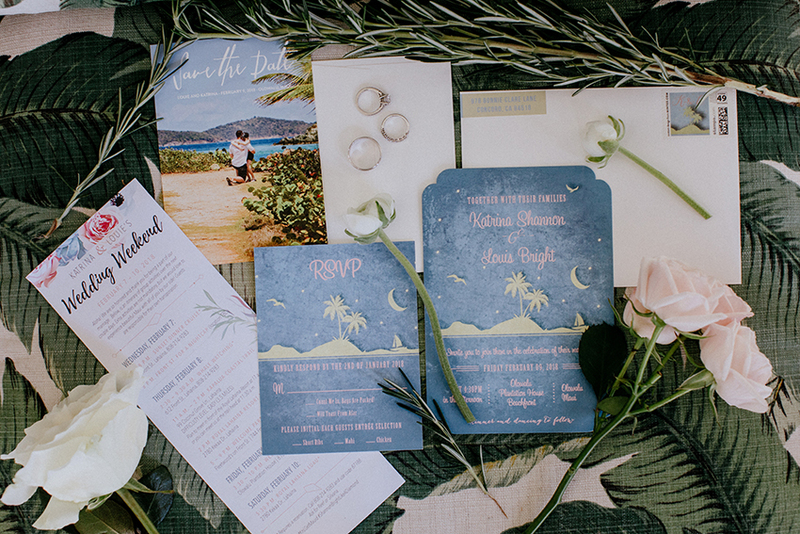 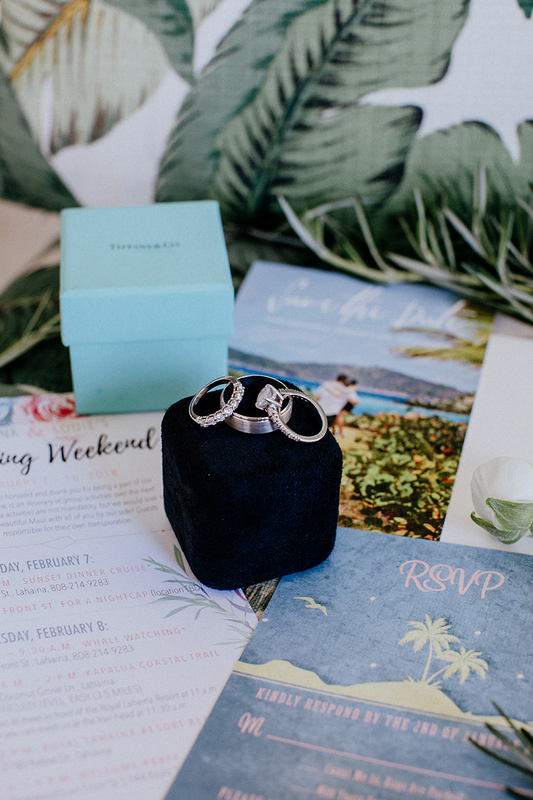 There were so many cute details from their wedding invitations to the bride's gorgeous tropical bouquet filled with garden roses. 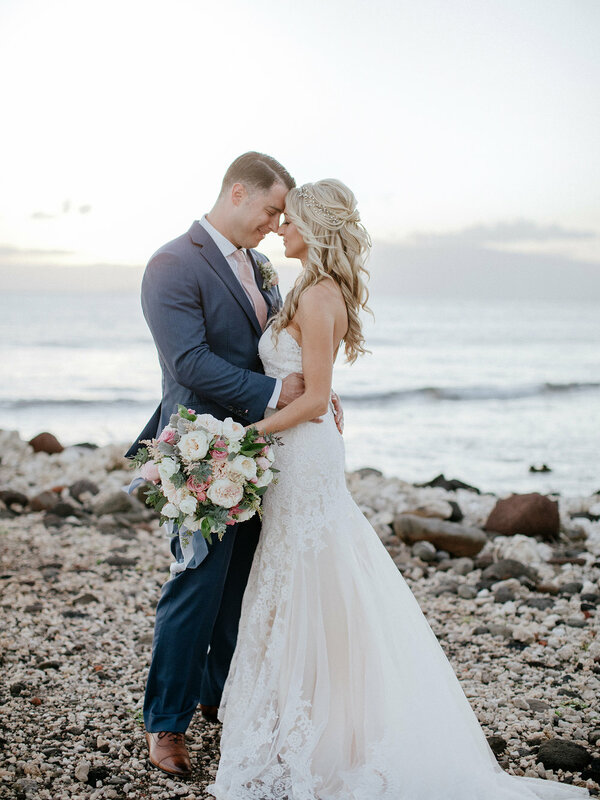 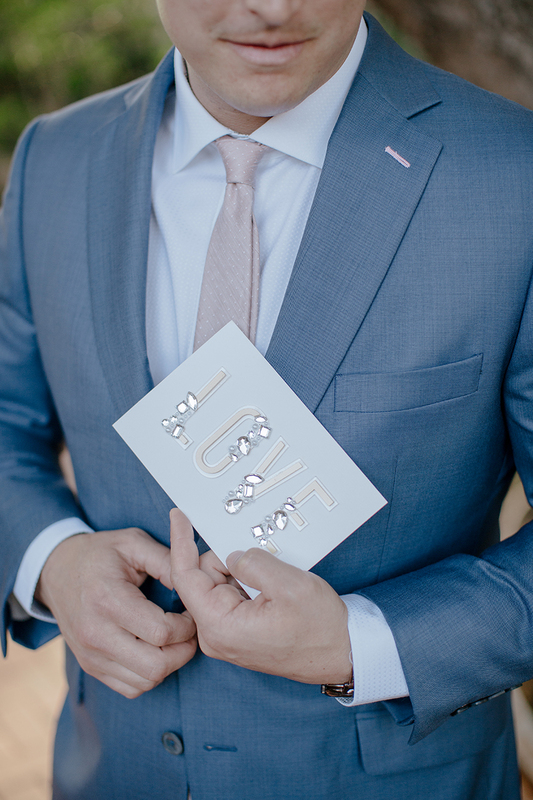 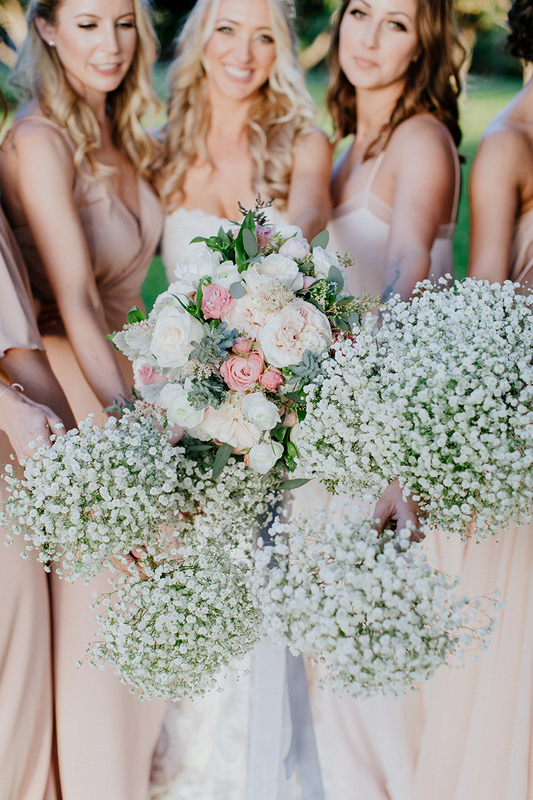 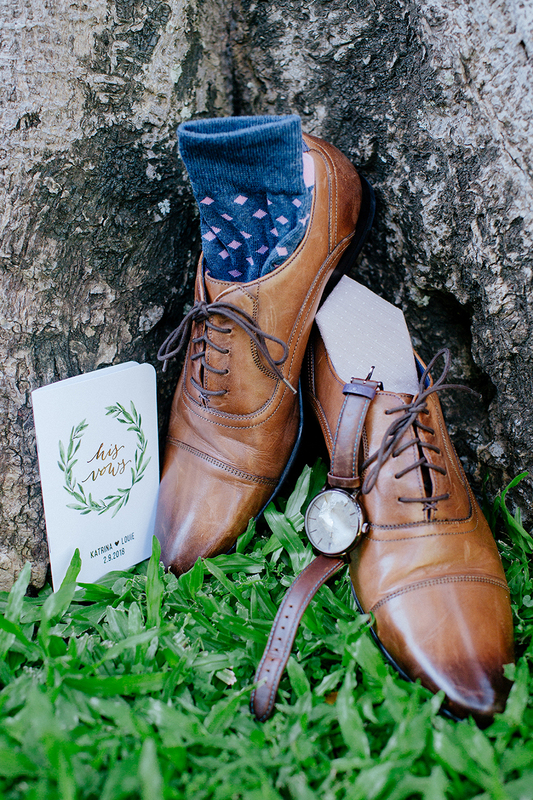 Chris J. Evans Photography captured all the beauty for their special day.